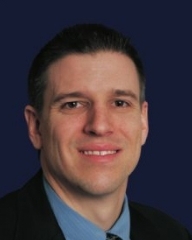 We take a closer look at the Toronto Blue Jays’ Director of Amateur Scouting, Andrew Tinnish. In the upcoming 2011 MLB draft, Blue Jays Director of Amateur Scouting Andrew Tinnish has seven of the first 72 draft picks as it stands right now. Needless to say, this will be a defining moment for Tinnish’s career and for the Blue Jays franchise. I first met the 34-year old Tinnish when I attended a try-out for the Brock University baseball team as a walk-on in 2001. He was in camp assisting Coach Jeff Lounsbury evaluate players at the team’s preseason camp in August. 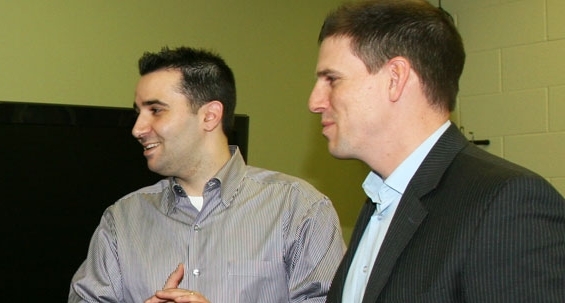 At that time Tinnish was a recent graduate of Brock’s Sport Management program and had just been hired as an intern with the Toronto Blue Jays. He parlayed that opportunity into a scouting position, being hired by former Blue Jays’ GM J.P. Ricciardi as an area scout. To advance from that point to his current position Director of Scouting in eight years? That is a rise that can only be described as meteoric. 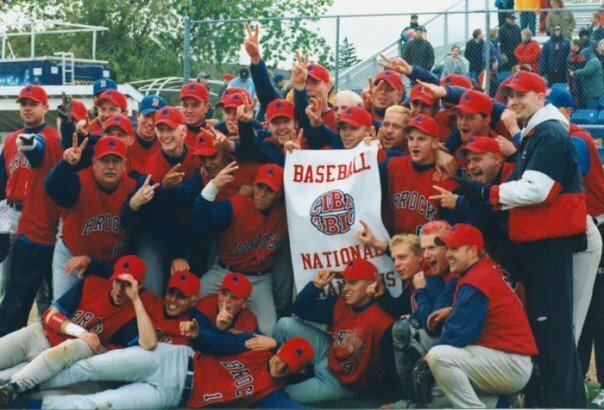 Tinnish’s baseball roots run deep as does his connection with the Brock baseball program. He was a 1B/OF for Brock’s inaugural team in 1995 (a team that finished 2nd overall in the nation). 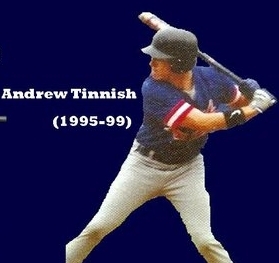 A member of the Badgers Baseball Hall of Fame, Tinnish is arguably the best player to ever don a Brock jersey. Tinnish made the team as a walk-on (virtually unheard of in the Brock baseball program – think Rudy) and went on to set team records in almost all offensive categories. Over Tinnish’s career at Brock (1995-1999) he won 3 MVP awards (’96, ’98, ’99) and 2 national championships (’98, ’99). 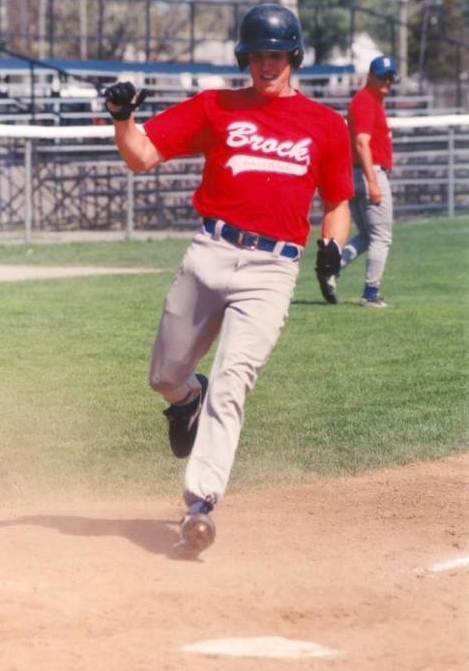 In 1999 Tinnish won the Brock Male Athlete of the Year award, the cherry on top of his final season at Brock. That summer Tinnish joined the Quebec Capitales of the Northern League, this time as a pitcher. Although he didn’t fare so well in his season with Quebec, he learned what it was like to live the life of a minor league player earning $700 per month. He also had the opportunity to explore and become familiar with other aspects of the game that he normally would not have been exposed to as a position player. Following his minor league stint, Tinnish wanted to stay involved in baseball. Tinnish was hired as an intern by the Blue Jays and then quickly moved into scouting. Tinnish places a great deal of emphasis on player makeup when evaluating which players to draft. In baseball, the term “makeup” refers to the character a player possesses. Work-ethic, compettitiveness and integrity are all highly valued. This constitutes a considerable amount of work that lasts all year long. Our scouts are contacting summer coaches, coaches, teachers, teammates, things like that. 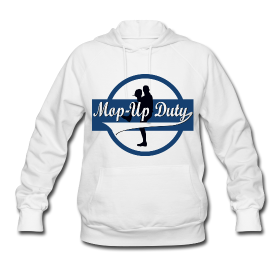 At the end of the day, you have to make the decision yourself on what you see with your eyes and talking with the player, meeting with the player. But at the same time you take pieces of information from other people as well. Some guys will trick you, but we do our best to come up with the best possible decision. While the position of Scouting Director is a highly demanding job, Tinnish still finds time to help with Brock’s baseball program. He continues to provide consultation to Brock’s coaching staff when available. His assistance helped Brock capture its third OUA Championship. We can expect more of the same from Tinnish in this year’s draft. Large signing bonuses for high-ceiling talent with tools projected to grade high. With 7 of the first 27 picks in the ’11 draft, it will be of particular interest to even the casual Jays fan. Previous articleWhat’s The Deal With Umpire Strike Calls?